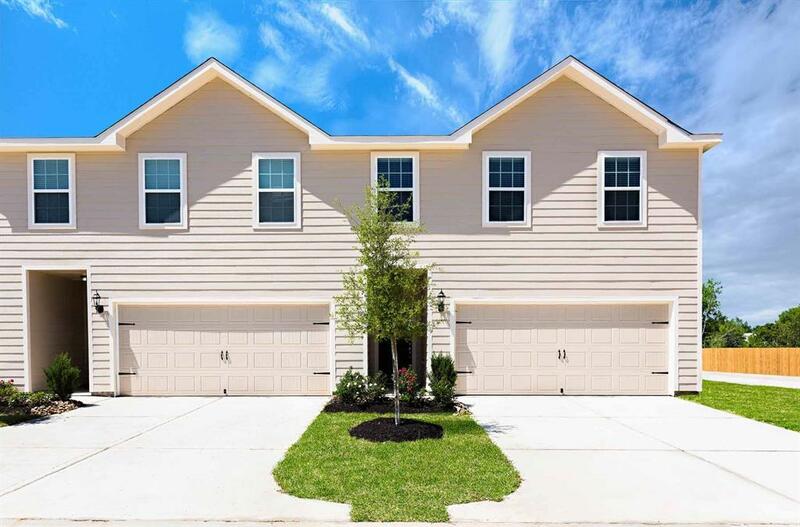 The Willow by LGI Homes is a spacious two-story home located in the beautiful Crystal Lakes community includes 3 bedrooms, 2.5 baths and an attached 2-car garage. 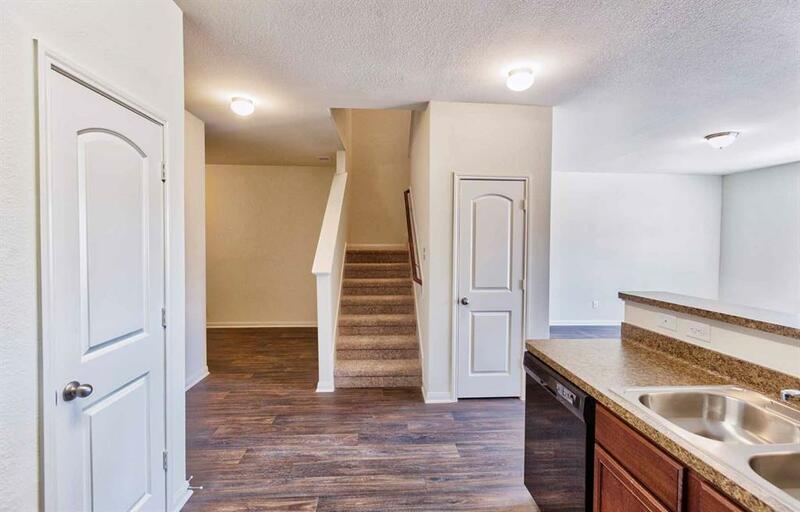 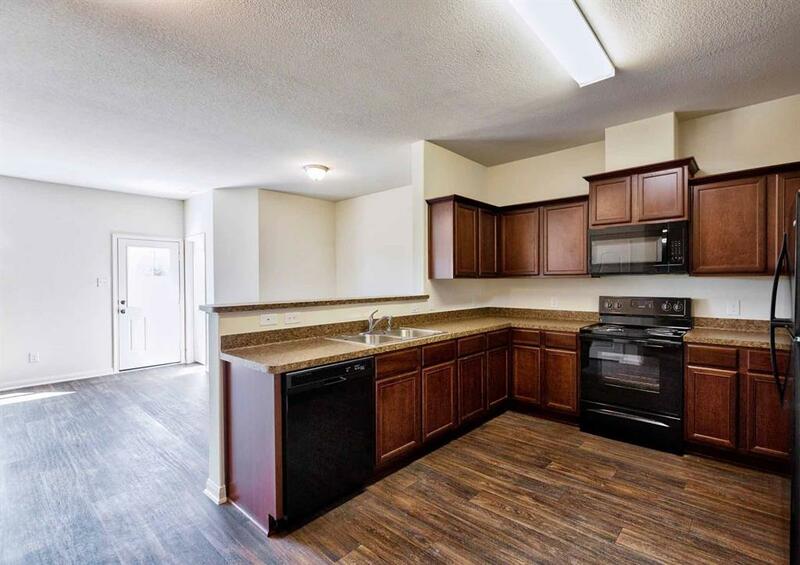 In addition to a large and open living area and separate dining area, the Willow offers unexpected extras such as walk-in closets in every bedroom and a gorgeous master bathroom with a large garden tub and separate shower. 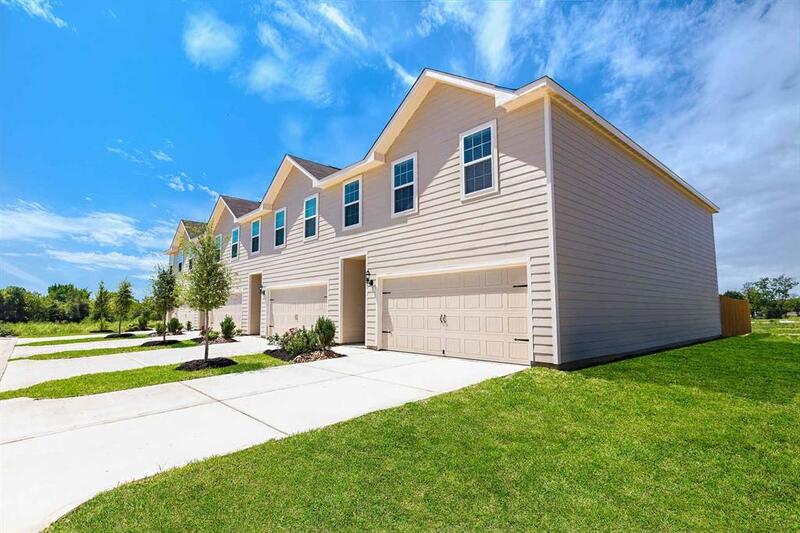 Every home at Crystal Lakes includes a fully fenced back yard, front yard landscaping and a homeowner warranty.